KCO is a Pakistani organization carrying out community and humanitarian projects. we Develop relationships with both local and international community and business leaders. KCO believes in promoting non-violence and protecting human rights. KCO participates in a variety of projects important to their communities ,including visitations and assistance to the less privilege homes and , helping the poor and providing supplies to victims of natural disasters. We are dedicated to influencing the processes towards world peace by promoting human rights, the advancement of women, Pakistan prosperity and moral development. We work with the community protect, restore and sustain our environment. Kings club will also be a strong voice for the voiceless, promoting solutions through research, consultation, education and partnerships, round the world. Our work is based on the principles of non-partisanship and non-interference in the internal affairs of government. 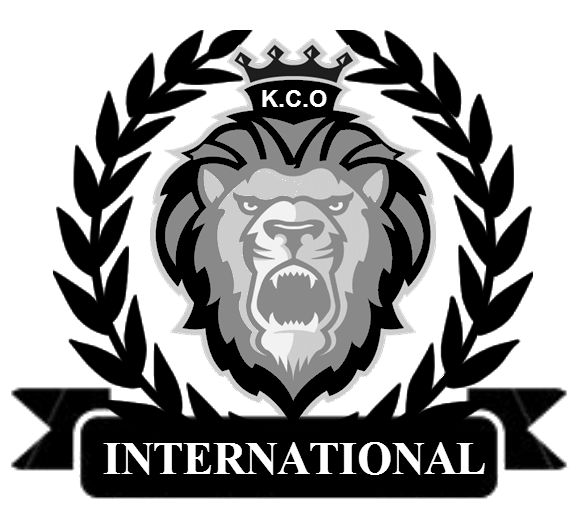 The purpose of Kings Club Organization Is to create opportunities for people of all races, irrespective of country or colour, to create opportunities, where greater creativity can be enhanced, for the betterment of individual development and their communities and countries, to promote better relations between all people through friendship and service. KCO is peaceful and friendly club.